Are there some more discounts for members? 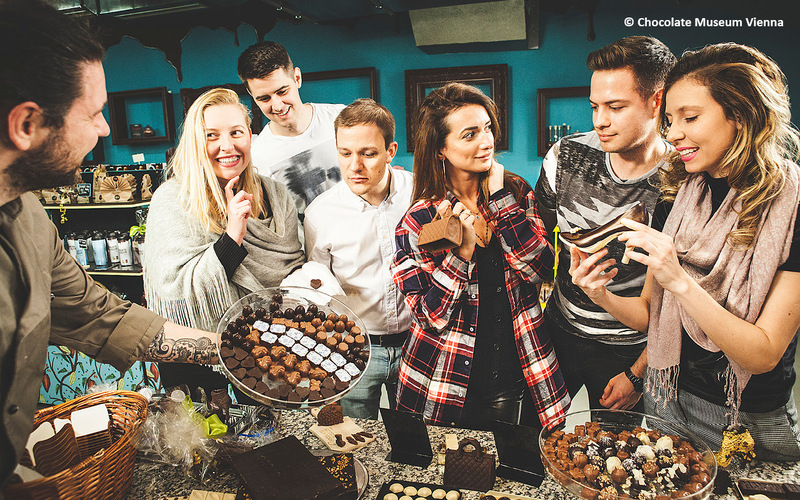 Welcome To Vienna's World Of Chocolate! We want you to embark on a unique adventure through museum which will open all of your senses and show you the magnificent beauty behind different types of chocolates. The „Chocolate Museum Vienna“ is a creative and dynamic oasis of pure culinary enjoyment. The goal is to entertain and educate young and adult chocolate lovers in the museum. 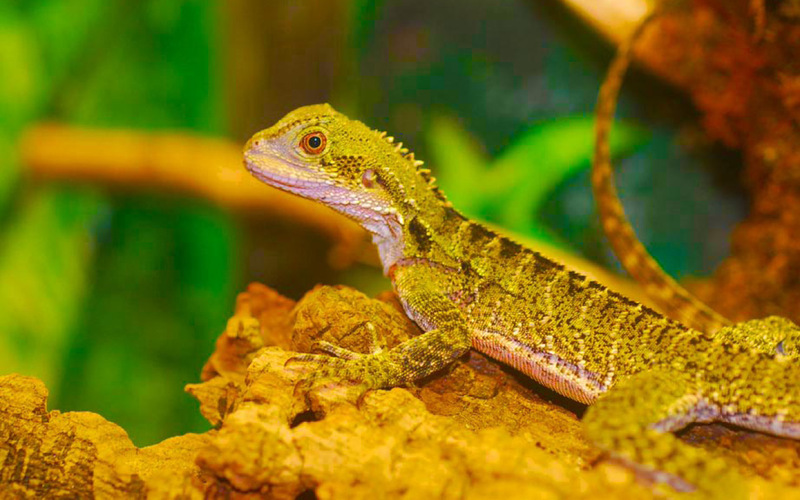 Get your ticket now for the Chocolate Museum in the heart of the Prater in Vienna, with a valid youth membership hostel card you save 20% on the entrance fee and also on the offered workshops. 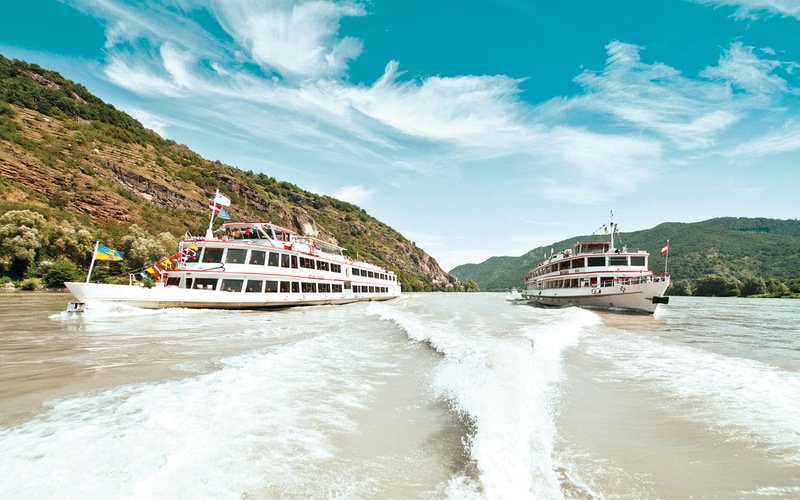 Discover Vienna and the Wachau on bord of one of the five cruise ships of DDSG Blue Danube. Spend some varied and delightful time on the ship and enjoy the views of castles, palaces and modern buildings. With restaurants on board! 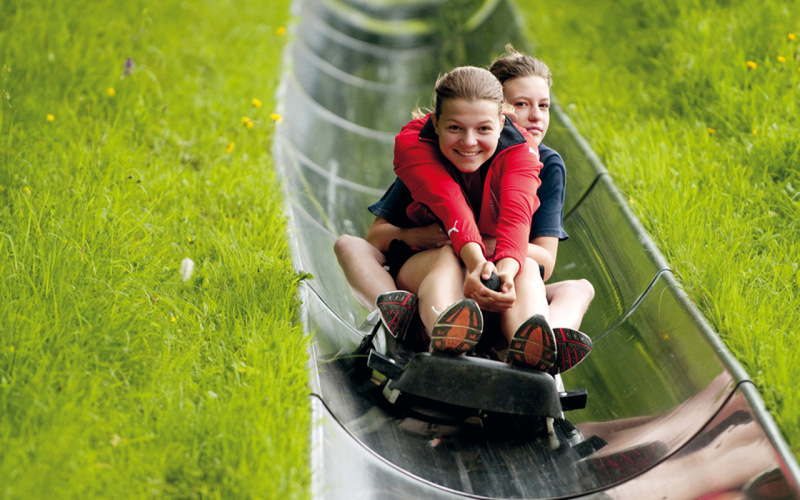 The giant slides in Strobl on the lake Wolfgangsee delight for more than 20 years visitors and guests in this beuatiful holiday region. Summer tobogganing is a great sports and leisure activity for the whole family and very often a pefect final for an active summer day. At the reception of the Youth Hostel St. Gilgen: Voucher for cheaper entry to the Toboggan Slide Strobl. 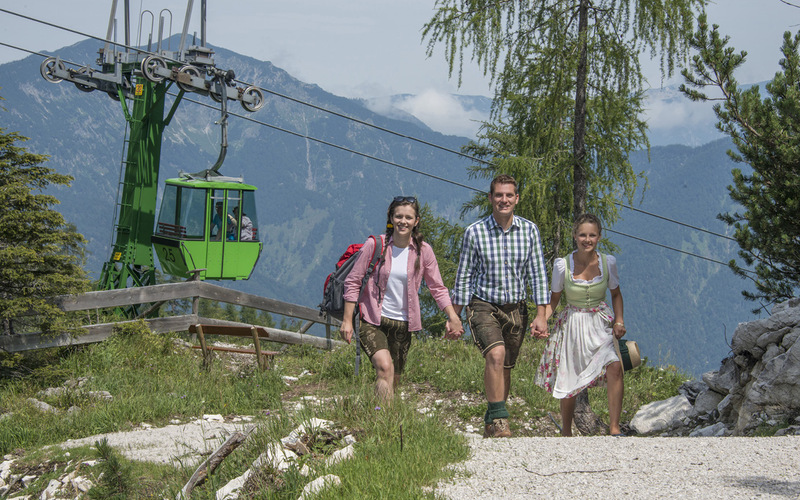 In summer and winter alike, Zwölferhorn, one of the most beautiful vantage points of Salzkammergut, is an experience for young and old. Children and adults pay only the discounted rate for the ride with the Zwoelferhorn cable car and enjoy a breathtaking view! 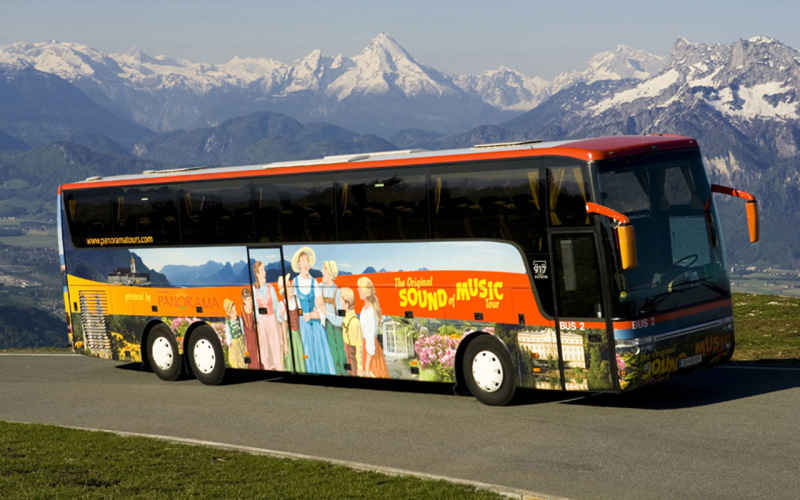 Enjoy the Sound of Music Tour from Salzburg to the locations of the film Sound of Music in St. Gilgen and Mondsee. The Museum located in St. Gilgen shows more of 2.000 music instruments -of foreign to medieval exhibits. 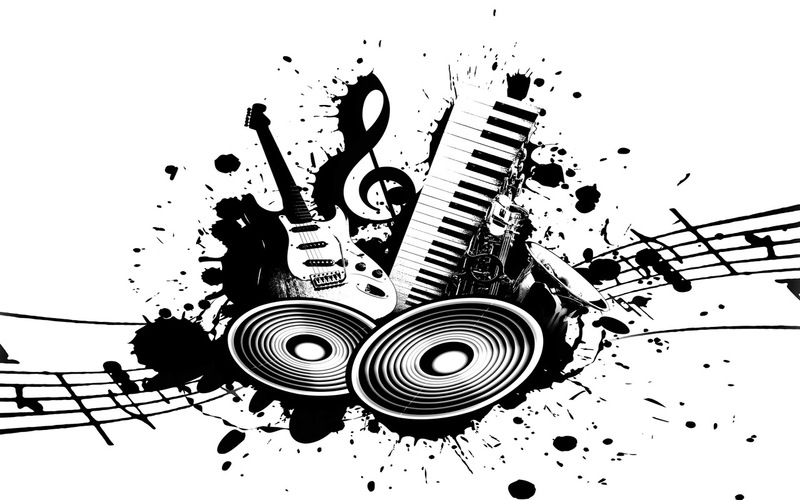 This huge range of interesting instruments waits to be presented to parents and children! 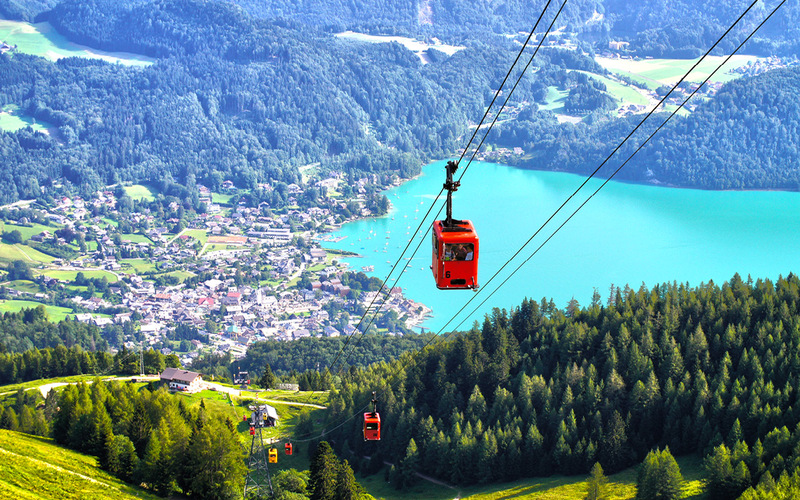 Since 1959, Katrin cable car has brought a range of visitors to the summit. Enjoy a charming 15-minute drive to more than 1,400 m above sea level with spectacular views! At the reception of the Youth Hostel Bad Ischl: Voucher for discounted rides on the Katrin cable car. 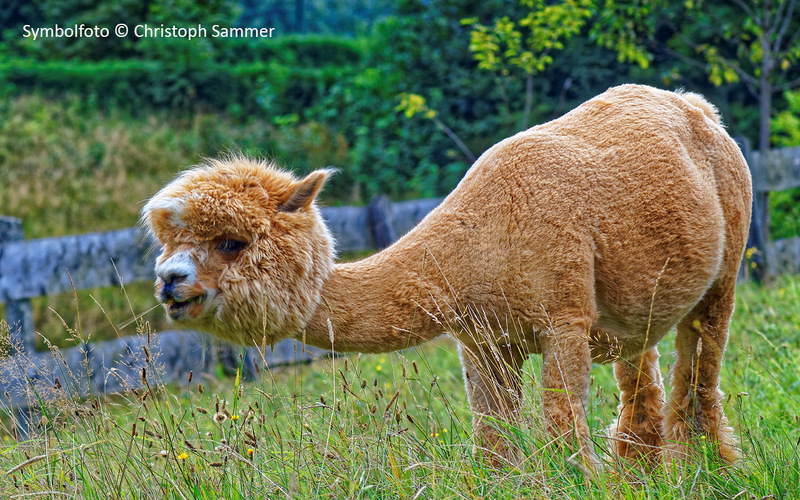 Spas in Austria and the spa town of Bad Ischl look back on a glorious past. The nobility of Europe stayed for curative treatments in Ischl. Even today, men and women indulge imperial in Bad Ischl. 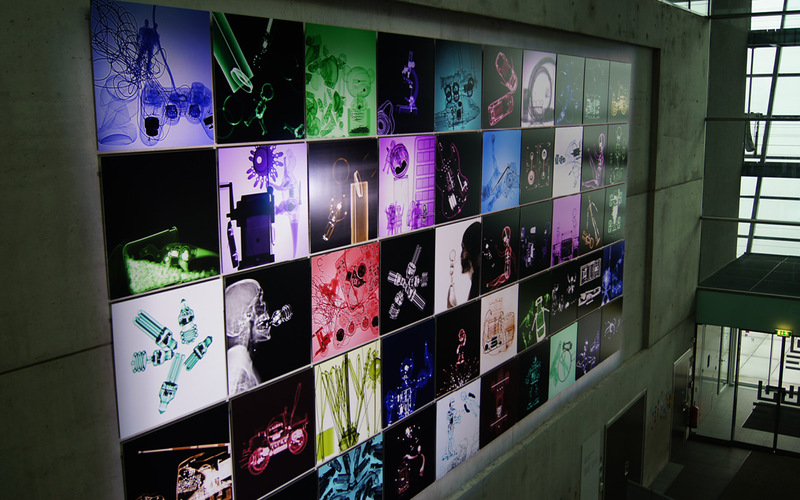 Discover the "Museum of the Future", the place where all the diverse blends of artistic genres, scientific domains and technological directions are displayed and processed. 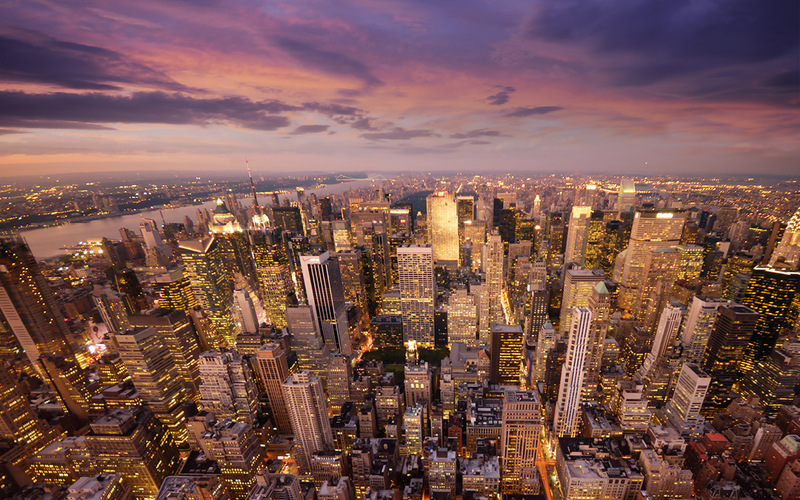 Here, the emphasis isn’t just on interaction with exhibits on display; it’s on participation. 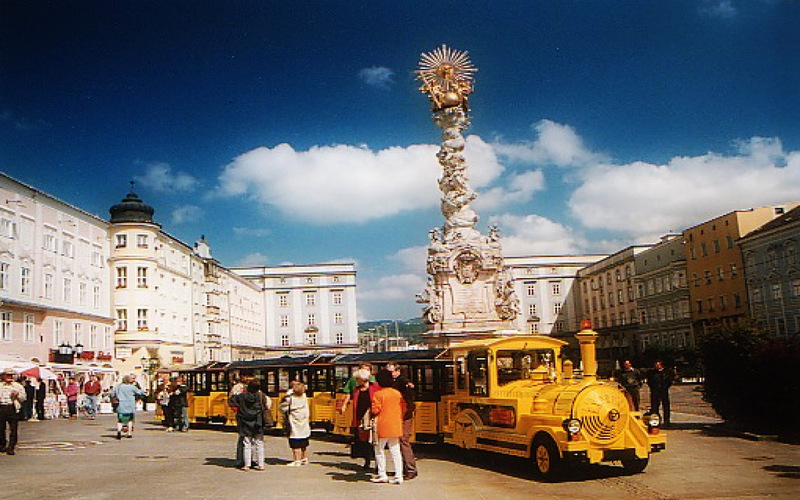 Discover the sightseeing highlights of Linz with the City Express. Informations are available in 8 languages. 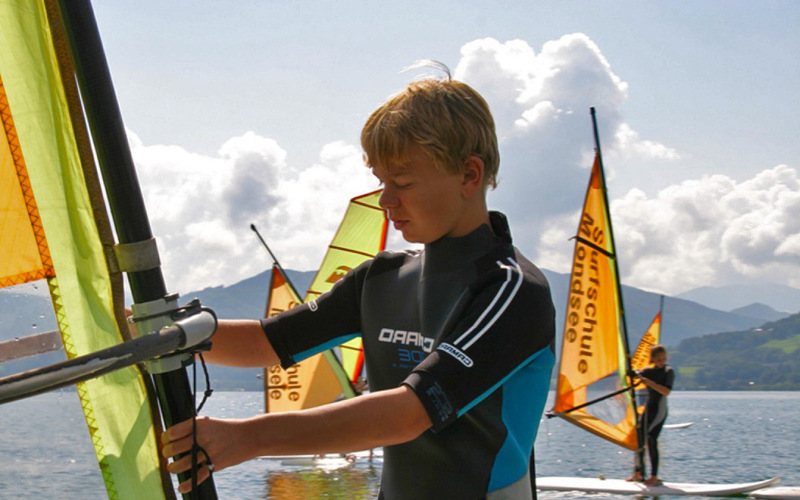 The Sailing School Mondsee teaches all enthusiastic boaters – and those who want to be – in various classes sailing and surfing. 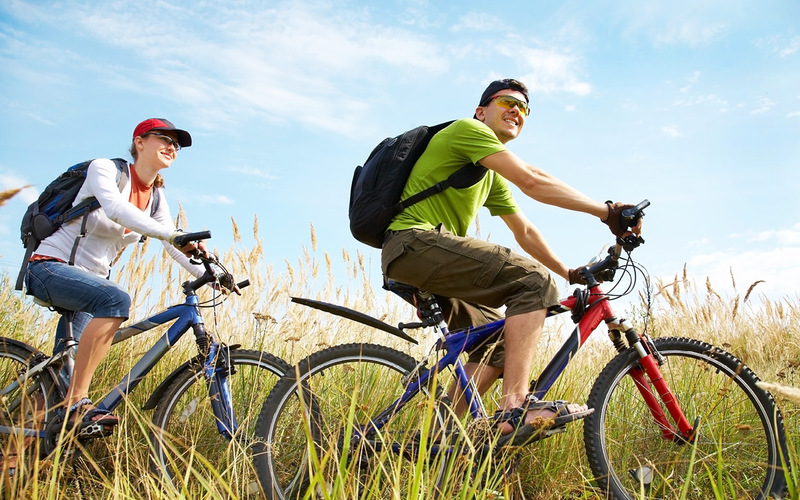 Rental of mountain bikes, city bikes and children's bikes for exploring the idyllic Lake Mondsee. Explore the mysterious world underground! 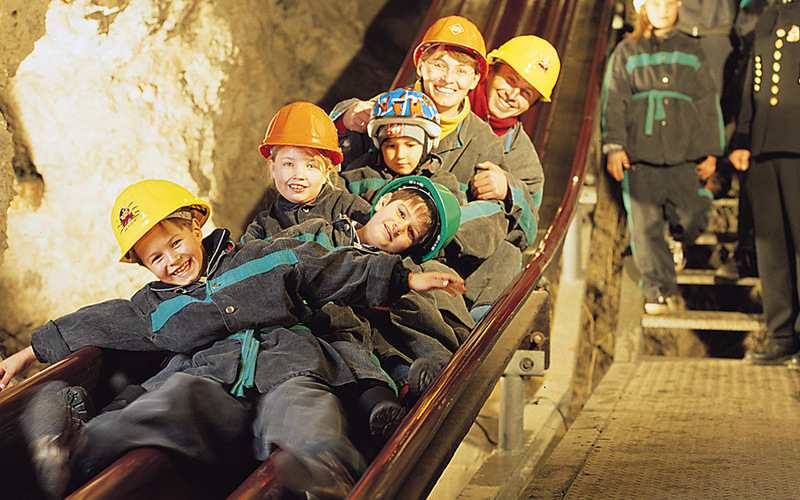 The mine tour of the fabled, mysterious underground wonderland starts with the 68m long miners' slides. Thereafter the visitor takes the mine train - the only one in Carinthia - through the tunnels. The fascinating journey deep inside the mountains contains fascinating mystical shows of light and sound with water and smoke effects and tells storys starting with the formation of Earth and finishing with the healing power of nature. Minimundus - the small world at Wörthersee: From the Statue of Liberty in New York to the Taj Mahal in India, from Borobodur Temple in Java to the Sydney Opera House and from the CN Tower to St. Peter's Basilica in Rome - you can visit all this trademark buildings and more than 150 more in about two to three hours. This costly and time-saving world travel can be made in Minimundus, the miniature world at Lake Wörthersee. Enjoy! Stops: Klagenfurt, Velden Schlosshotel, u.v.m. Enjoy the Lake Wörthersee at its best at a great shipping. 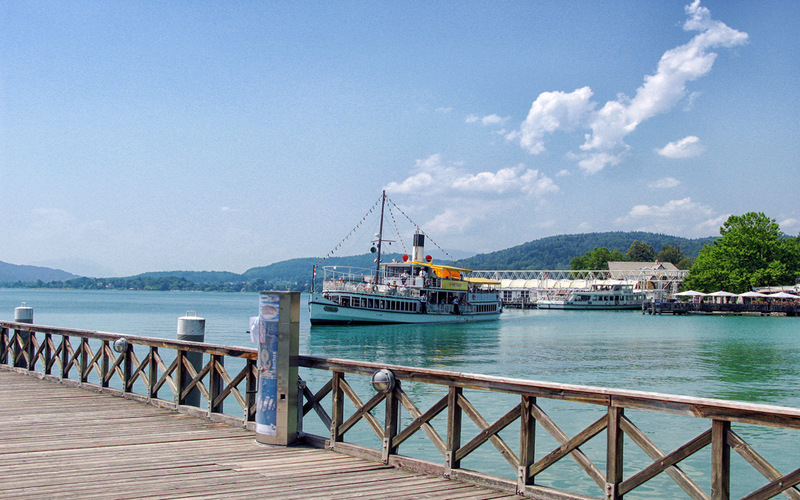 Experience the Wörthersee a whole day with sightseeing boats. Stop the ride as often as you want, no matter what ship you want to go - so you can plan your individual Lake Wörthersee day. Marinas are inter alia Klagenfurt, Krumpendorf, Reifnitz and Schloss Velden Hotel. 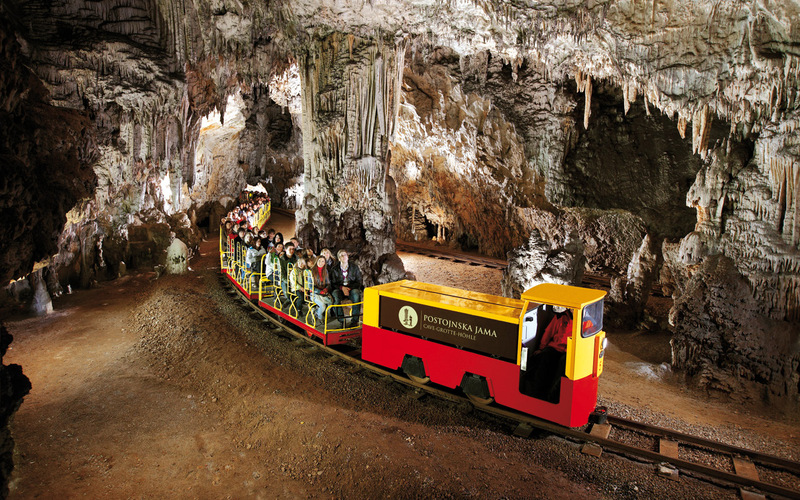 With membership card: 10% discount for the visit of the Postojna Cave and Predjama Castle. From booking the trip to safe return. With Wiener Städtische travel insurance Plus Risk you are on the safe side and can confidently only enjoy the beautiful aspects of travel.